During this, PM Modi talked about a dialogue of the movie ‘Uri – The Surgical Strike’ to the people present here. People also responded in the same way. 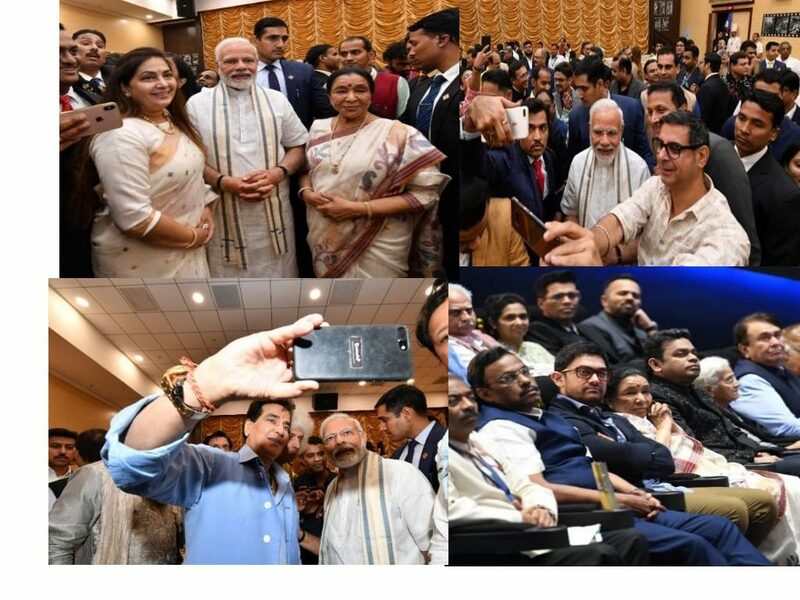 PM Modi asked- ‘How’s the the josh?’ People replied – ‘High Sir’.